Fake news spreading false narrative and defaming minors. Wearing a MAGA hat and being white is basically a hate crime now according to CNN. Poetic tweet by our great President! Wow that is a long meandering rant. Stuff like this actually concerns me. Trump being an idiot is one thing, but ignoring national security experts and just doing his own thing is straight-up dangerous. After being warned in 2016 that Russia was trying to infiltrate and influence the election, he continued to explore building a Trump Tower in Moscow, where he’d give Putin a $50mm suite. At the same time these talks were occurring, he hired Flynn (who Obama warned was lobbying/working with Russia) Manafort worked for the campaign for free (after decades of working in Ukraine for pro-russian parties) and publicly asked Russia to hack into Hillary’s emails (shortly after they were hacked, and the release was coordinated with the recently arrested Rodger Stone who allegedly worked with Trump’s senior advisor Bannon). After this, he continued to ignore literally every intelligence agency’s assessment that Russia influenced the election, stating that he trusted Putin’s denial after meeting with him in Helsinki. The same meeting that Trump had privately met with Putin and only a translator, where Trump destroyed every piece of documentation of what transpired. Trump is either the world biggest fool, or literally does not care about the rule of law and national security. “Choosing Greatness” is the theme of the State of the Union tonight. I can’t wait!!! And just like that, the nation was united. 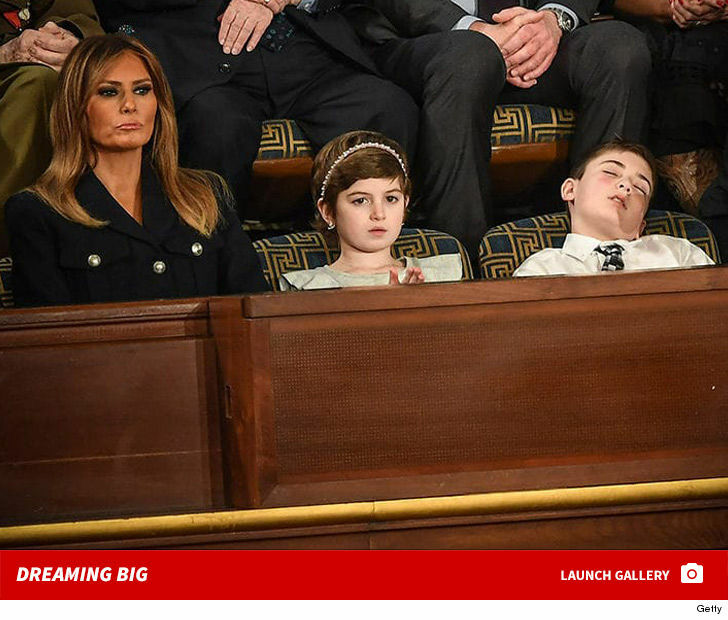 #SOTU. One of the greatest State of the Union speeches in the history of State of the Union speeches, maybe ever. Just listened to the rebuttal, weak as ****, what a joke. I cheered so hard I think everyone on my floor heard. This is the most important 5:00 in the history of the U.S. and the world. The call is to transcend our differences and embrace our common ground, to choose to evolve past our differences. This is humanity’s destiny and we are called to lead the way. Heaven on Earth awaits. What will we do with this moment? How will we be remembered? 8 months later, he resigned. Funny how some things have changed, while others stay the same. Things Dems don’t stand for… people coming off food stamps, record low unemployment for minorities and disabled people, lower taxes, producing the most oil and gas ect ect, some terrible people in that room!!! At this point, Trump is just talking to his base. Everyone else is exhausted and looking forward to him leaving. Klobuchar can be a real problem for him. Wow, just watched President Trump’s rally in Texas. Highly doubt anyone is “exhausted” more like, can’t get enough! Will Trump accept the lower figure or will he threaten a veto and demand more money? A better view in HD. 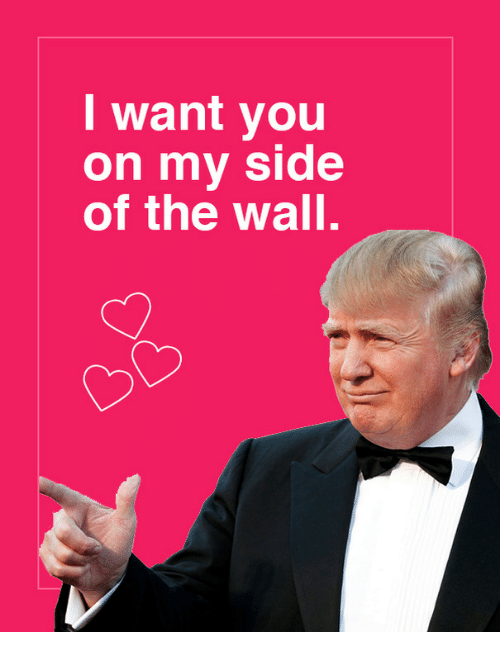 #WWG1WGA! FOR GOD AND COUNTRY!